Trying to control a PID loop with a PLC is not always easy. Naturally, most plant operators and integrators like to stick to the PLC brand that they are familiar with. However, occasionally an application will arise where the existing PLC is probably not the best control solution available for managing PID control loops. You could save time and money by looking at a different piece of hardware to manage this task. This also has the advantage of freeing up the PLC processor. Eurotherm specialises in PID loop control and has a cost-effective solution for almost any PID loop control application. Whether it is control of a single loop, multiple loops, cascade loops and loops within a sequential control program. Eurotherm’s PID control algorithm is argued to be one of the most accurate in the industry and has had over 50 years of refinement. In this article we give you a brief overview of some of the PID control solutions available from Eurotherm. If after reading this overview you would like further information, please call us on 1300 236 467. The Eurotherm Nanodac process / controller is the ideal option for applications where you need to control no more than 2 PID loops. 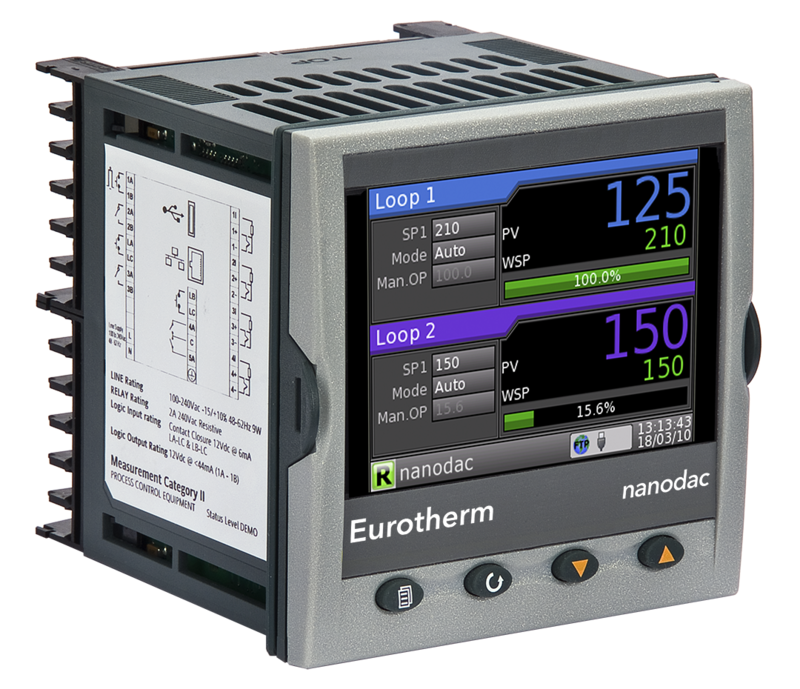 The Nanodac is a combined controller / graphic recorder, which features Eurotherm’s PID control algorithm. 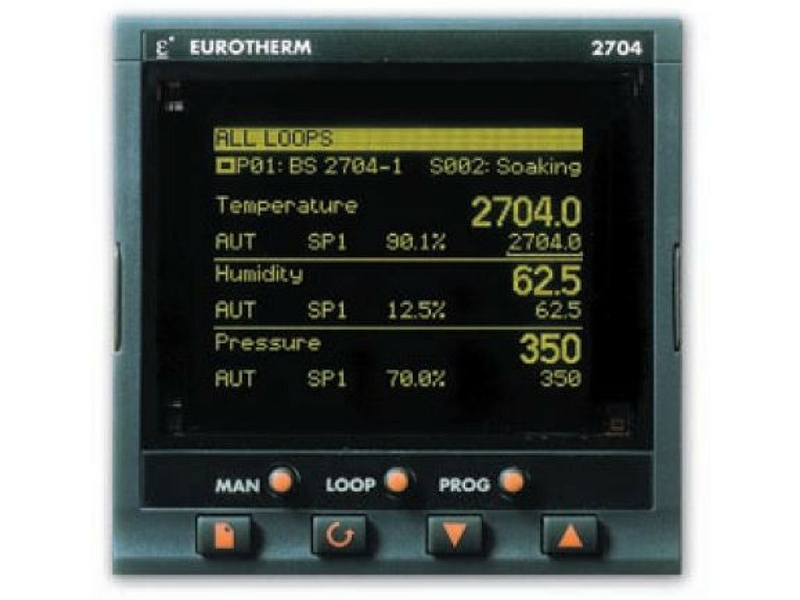 The Eurotherm 2704 process controller is an advanced process controller that allows you to control up to 3 cascade PID loops. The 2704 is a highly accurate and stable process controller available in a single, dual or triple loop format. It gives you some very useful features such as setpoint programming and a comprehensive selection of maths and logic functions. 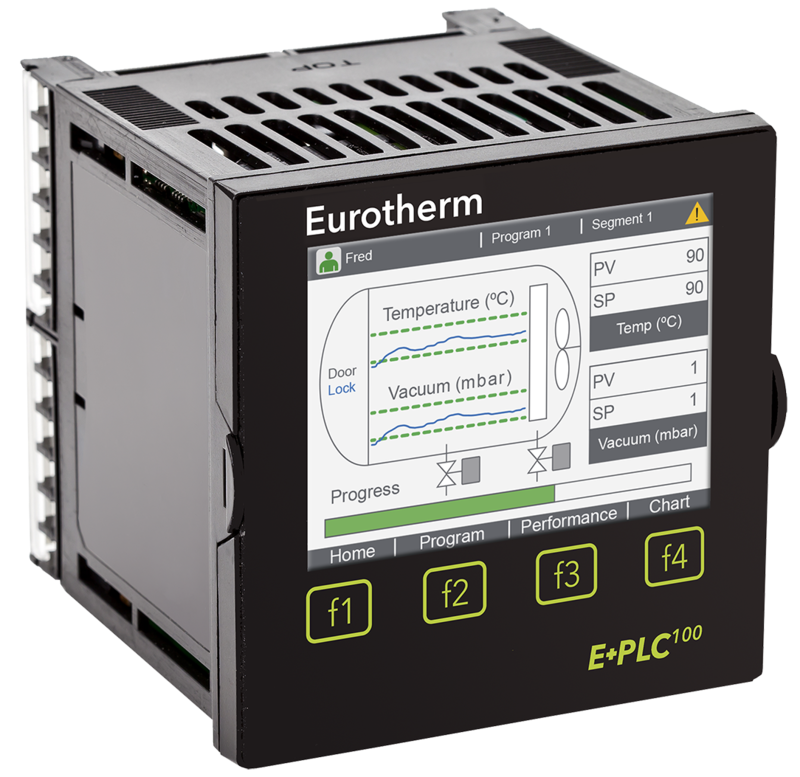 The E+PLC 100 is a Eurotherm PID process controller with built-in PLC functionality. This accurate PID controller allows for the process to reach a setpoint in the fastest possible time, with the least amount of overshoot. This translates into energy and operating cost savings. Implementing cascade control, where you have one control loop feeding into a second can be difficult to implement with most standard PLCs. 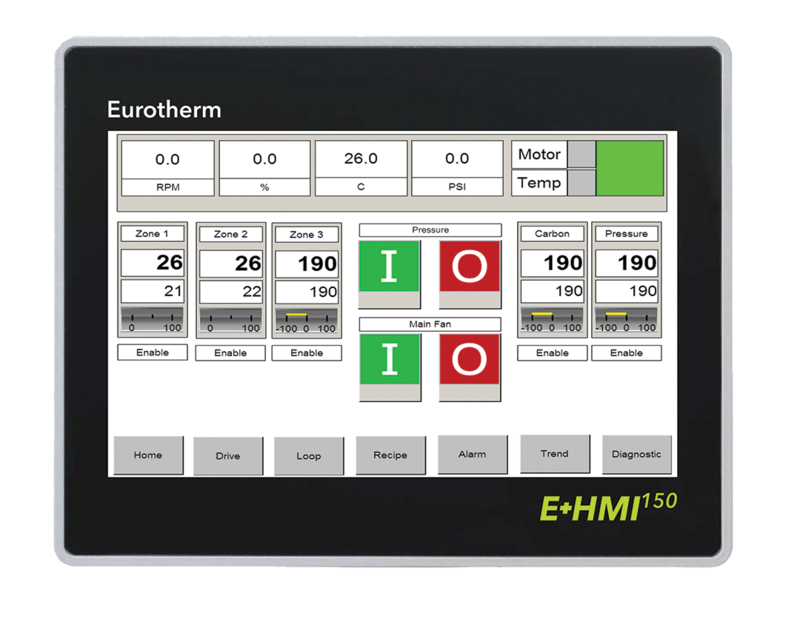 The Eurotherm PID control-based PLC allows this to be setup in a short space of time. Of course, one thing that put many people off moving to a different brand of PLC is learning a whole new programming environment. This may not be necessary with the Eurotherm E+PLC as it utilises the 3rd party programming environment CODESYS, which is provided free with the hardware. More and more PLC manufacturers are boosting their development time, by putting this component of the PLC system in the hands the CODESYS specialist developers. Therefore, more and more engineers are becoming familiar with it. 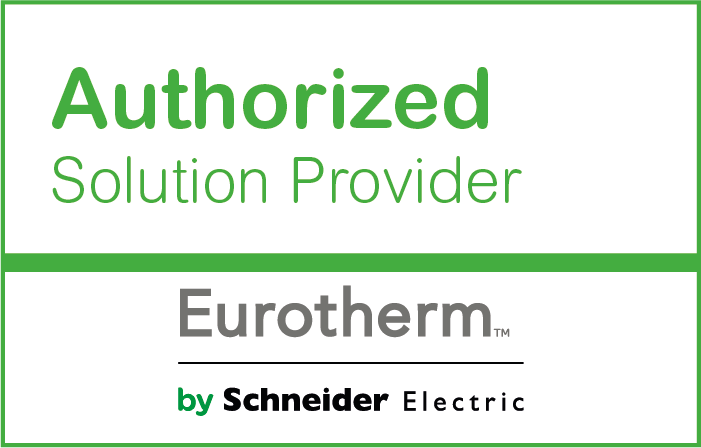 The fact that the Eurotherm E+PLC is IEC 61131 compliant makes it relatively easy to switch from other well-known brands. Other manufacturers using CODESYS include: Eaton XC/XV, Wago, Beckhoff, ABB, Cutler Hammer, Weidmuller, to name a few. 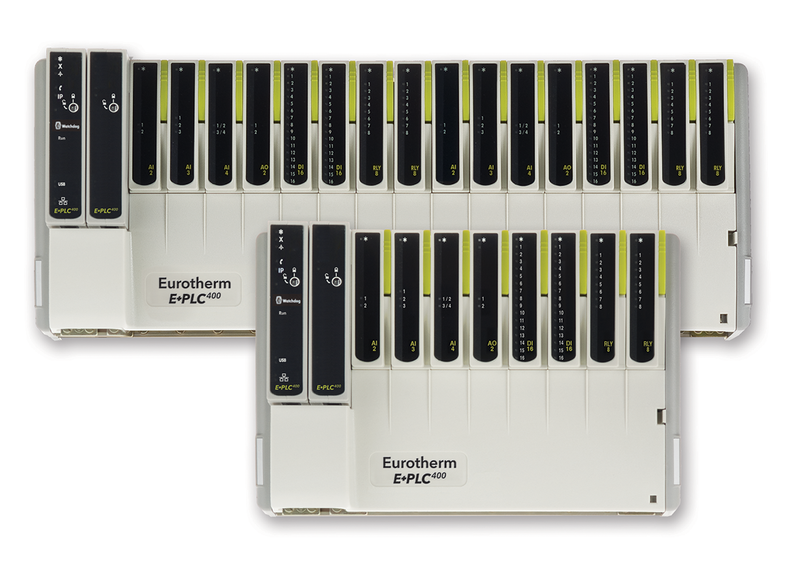 If you need to control 4 PID loops or more then the Eurotherm E-PLC 400 could be a more cost-effective solution. If required, this can be used in conjunction with Eurotherm’s E-HMI for applications where localised control and read-out is required. This is a modular combination PLC with selectable base and can be scaled to suit almost any application. This option gives you precise control, setpoint programming and tamper resistant recording fully integrated within a PLC. 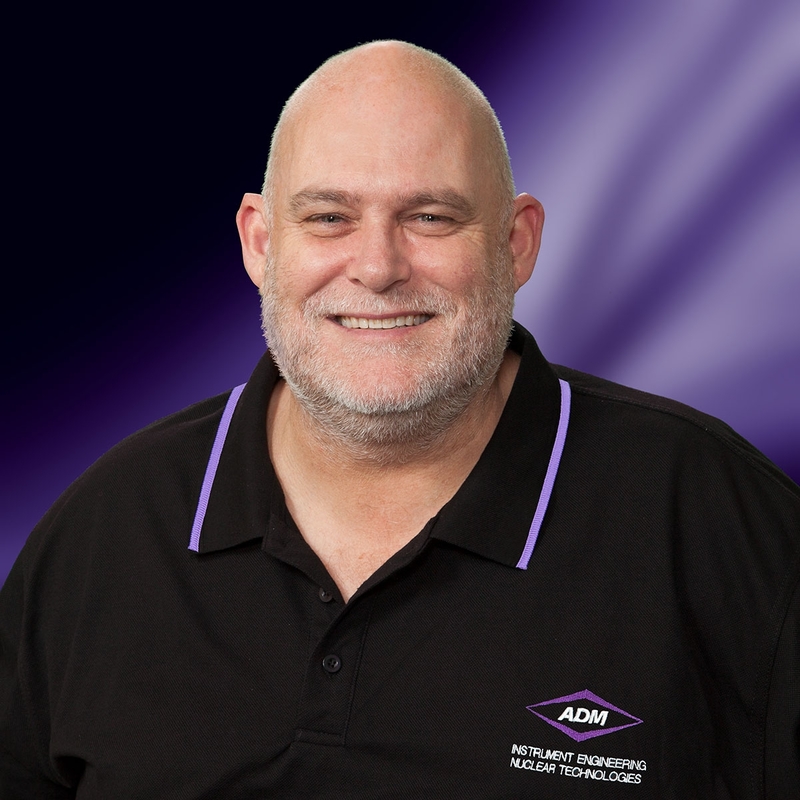 It minimises engineering and commissioning costs while maximising process performance. For large scale integration of analogue loops, or building management systems (BMS) and environmental management systems (EMS) the T2750 would be considered. Christopher Lonergan, our Eurotherm Business Development Manager has more than 30 years’ experience working with the Eurotherm product range. Christopher will take the time to get a full understanding of your application, so that the most cost-effective solution can be selected. We are not about a sale at any cost. If Eurotherm is not the right fit, we will say so.